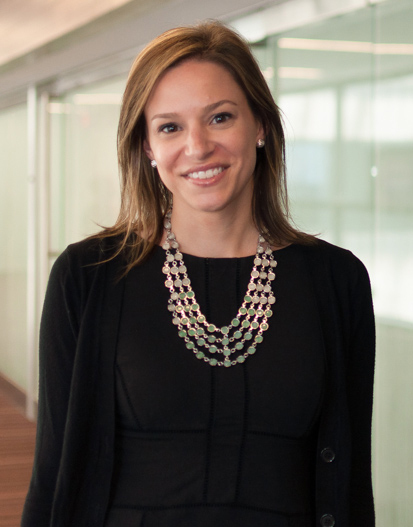 Angela Matchica PE, LC, LEED AP is a Principal at EwingCole in Philadelphia, PA. Ms. Matchica is a lighting designer and electrical engineer with a focus on cultural environments and high efficiency sustainable building design. Angela incorporates her knowledge of emerging lighting technologies and integrated system design with her creativity and unique expression for a cohesive lighting display. She has applied these visions to various cultural venues, including utilizing innovative design techniques in exhibit display and theatrical applications. Angela also has experience implementing Net-Zero design strategies, maximizing useful daylight within a space as the primary source of illumination. Angela couples her passion for lighting with her background in power distribution for a unified and efficient building system design. Ms. Matchica joined EwingCole in 2007 and graduated from the Pennsylvania State University with an integrated MAE/BAE degree in Architectural Engineering. Ms. Matchica is a member of the Mid-Atlantic Association of Museums, and has presented at Lightfair, Lightshow East, LEDucation, and MAAM. Recent projects include The Smithsonian Institution, National Museum of Natural History- Q?rius Exhibit, and The SI National Museum of American History - West Wing Renovation.